At the Scottish Dental show, I attended a lecture on orthodontics delivered by Robbie Lawson, a specialist orthodontist from Edinburgh Orthodontics. Towards the end of his presentation, he asked the question ‘who’s responsibility is retention?’ and this is a very good question that all patients need to think about. 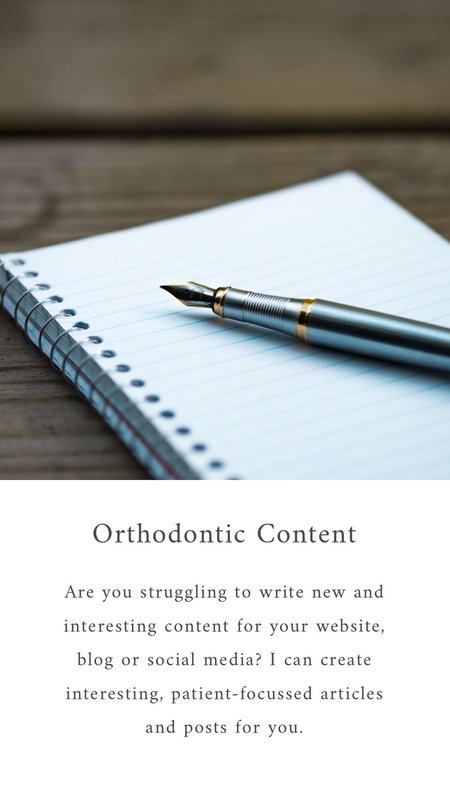 It could be argued that when someone signs up for an expensive course of orthodontic treatment they have an expectation that the finished result after several years of braces will last for many years to come and the responsibility should lie with the orthodontist to achieve this stable result. Whilst this is true to some extent and careful treatment planning, experience and expertise will certainly contribute to a stable result, this doesn’t take into account the changes that go on as we age and the natural tendency for teeth to move over time. To mitigate against this, patients are given retainers to wear following active treatment and various wear schedules are prescribed to ensure teeth remain in alignment long into the future. Retainers take two forms, fixed and removable and this is where the debate gets more complicated. If an orthodontist fits a fixed bonded wire retainer then is it their responsibility to ensure the retainer continues to work properly? If the wire was to become de-bonded, would the patient always be aware of this so should it not be the responsibility of the orthodontist to regularly check the retainer is still functioning correctly? Is it feasible or desirable for the patient to continue to have regular check ups with their orthodontist or should the responsibility be transferred to the patient? 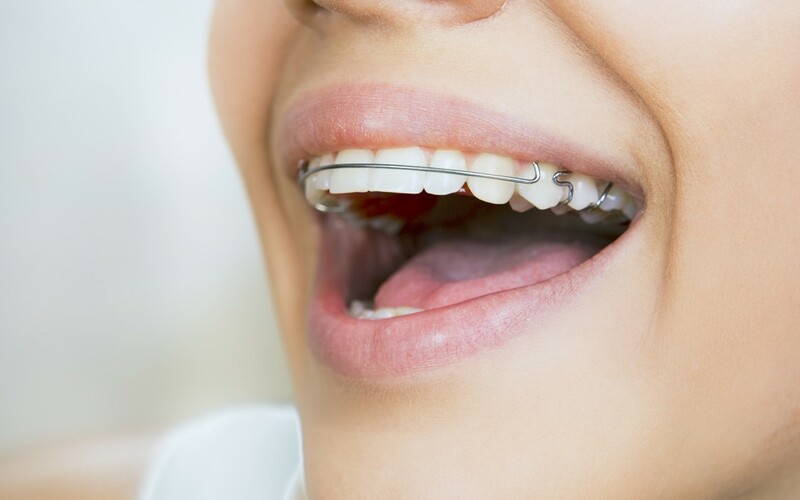 Many patients receive removable retainers that need to be worn regularly post orthodontic treatment and by the nature of being removable, the responsibility firmly lies with the patient, if they do not wear their retainers, their teeth will move over time. If they do regularly wear their retainers, their teeth will remain in the same position as they were when their braces were removed. In his lecture, Robbie Lawson discussed that removable retention is more desirable as it puts the responsibility with the patient to maintain their final result and to help achieve this, he supplies his patients with two sets of removable retainers so that they have a spare set should one set become damaged or mislaid. I think there is a lot of merit to this as it is unrealistic to expect a relationship with an orthodontist to go on indefinitely but is there another solution to the problem? In my case, I undertook a fair amount of research about retention and discussed my findings with my orthodontist and have fixed upper and lower bonded retainers, two sets of Essix retainers and a set of Hawley retainers for when I’m travelling. This was very much a ‘belt and braces’ approach to retention as I didn’t want to see 33 months of active treatment ruined with the failure of one approach. In terms of the monitoring of my fixed retainers, I remain under the care of my orthodontist for at least the next year but identifying that bond failures can occur at any time, have also discussed this with my dentist and hygienist so that during regular routine visits, they can check all is well. By requesting removable retainers, I have made a commitment to myself to wear them regularly, and by that I probably mean every night for as long as I want my teeth to remain straight, and in doing so have shared the responsibility for retention.